Modern scleral contact lenses are typically prescribed for managing corneal irregularity or ocular surface disease. However, in some cases they may offer patients protection from the external adnexa. For instance, patients who have scarred or keratinized lids or conjunctival tissue after injury or disease may benefit from the protection of scleral lenses. Sclerals may also offer protection from inverted lashes for affected patients. A 56-year-old patient was referred for scleral lens fitting specifically for the purpose of protecting her anterior ocular surface from her eyelashes. The patient suffered from ocular Graft Versus Host Disease (GVHD) and had developed bilateral cicatricial entropian during the course of the disease process. This resulted in the inversion of her lashes, which continuously rubbed against her corneal tissue (see Figure 1, below). This caused significant irritation, although surprisingly, her front surface epithelium showed minimal disruption. She was taking Pred Forte BID OU and using artificial tears daily. Her visual acuity with glasses was 20/60 in both the right and left eyes. The patient was successfully fit with scleral lenses, which improved her vision to 20/25 OD and 20/20 OS. The scleral lenses provided complete protection from her lashes and eliminated her symptoms of irritation (See Figure 2, below). The patient is scheduled to wear the lenses indefinitely on a daily wear basis or until she is healthy enough to have a surgical procedure to correct her entropion. Scleral lenses are often prescribed for patients who suffer from ocular GVHD. Most often in these cases, a scleral lens provides a liquid bandage to the anterior ocular surface, managing severe dryness and improving vision. In this case, the primary objective was for protection from her entropic lids; however, she also got the benefit of improved vision that the scleral lenses provided. 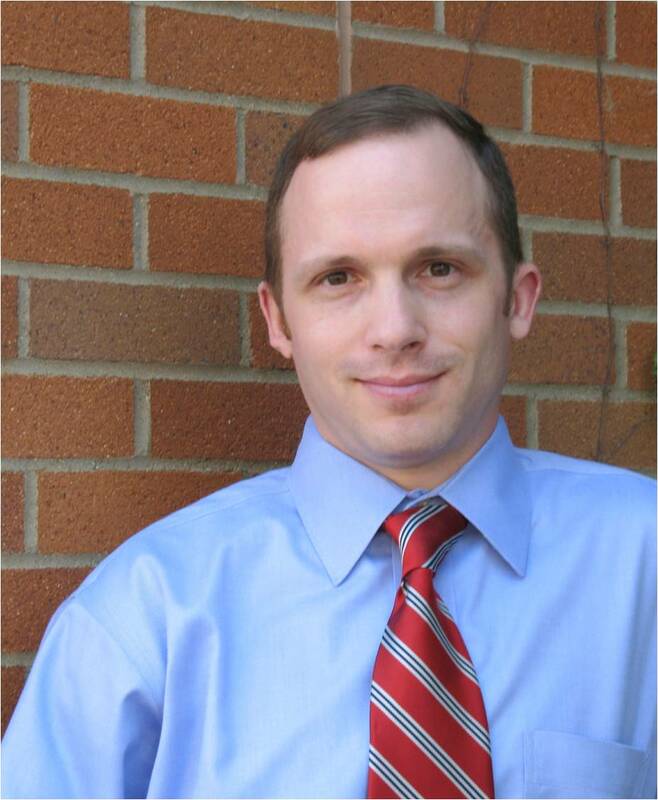 Greg DeNaeyer is a 1998 graduate of The Ohio State University College of Optometry. He completed a hospital based residency at the Columbus VA Medical Center. Greg joined Arena Eye Surgeons in 1999 and is currently the Clinical Director. His primary interest is specialty contact lenses.